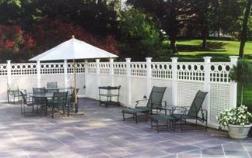 Privacy Lattice Fence for a patio. 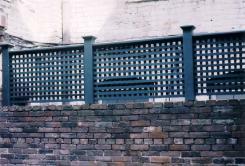 of a brick wall. Need project help?